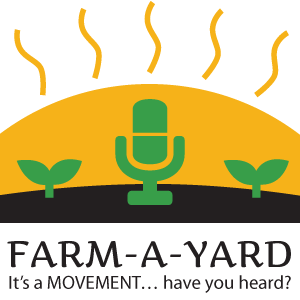 Farm-A-Yard Podcast — It’s a movement… have ya heard? You can farm anywhere and anytime, you just need the tools. Hear how Linda’s business background led her to an opportunity to farm in the Bronx and create an energy that influenced a whole neighborhood! Check out how to have “green” garlic 24/7 and also how to grow in a milk crate! Anyone can grow anywhere, anytime! 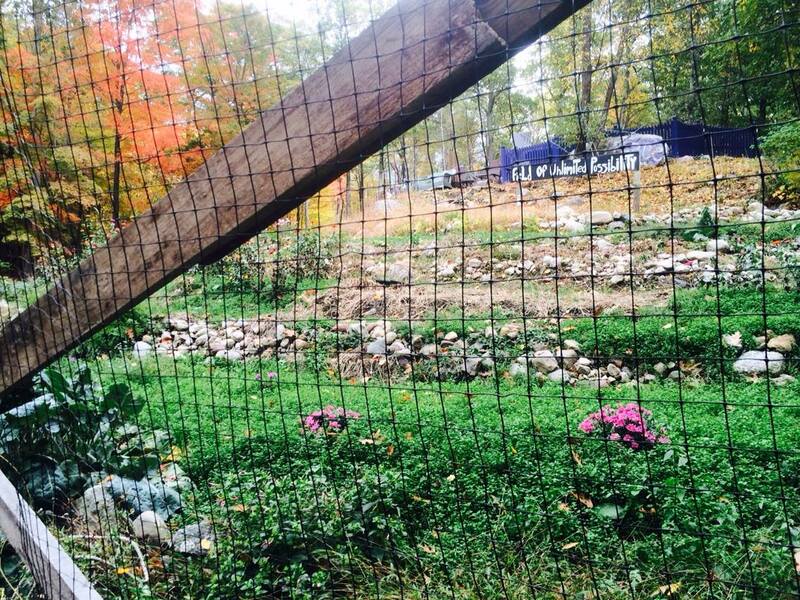 Get connected to the beautiful transformation happening in the Farm-A-Yard movement across the country. When you download the Farm-A-Yard Podcasts, it helps us spread the movement. thank you! This podcast is made possible by funding by our Patreon supporters. Music credit: “Insomnia” by John Sheehan. Used with permission. Next PostNext To Till or Not to Till? The Farm-A-Yard movement promotes local food security, offers up to date information on yardfarms, and inspires entrepreneurial opportunity for sustainable income. Lawns are a vast waste of precious usable topsoil, time and resources. We can reclaim our ground and grow our food, and even our neighbor's food, by transforming our lawns back into food gardens and small-plot farms. We'll show you how. 072 – Are We Headed into the Light?